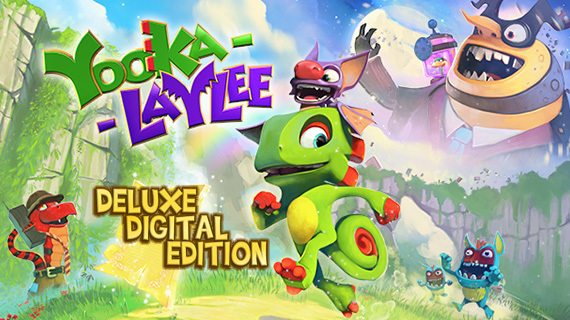 Take the time to scroll through our paiges (see what I did there) on Yooka-Laylee and find out everything you need to know about the popular upcoming 3D platformer from the devs behind Banjo-Kazooie. Go on a journey from your hometown Shipwreck Creek and defeat the evil Capital B sitting way up in his Hivory Tower. 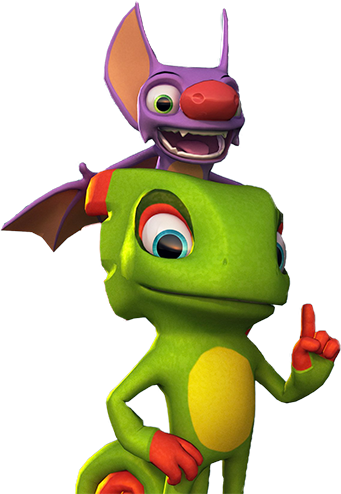 The Yooka-Laylee release date is 11th April 2017. Spoiler Warning! 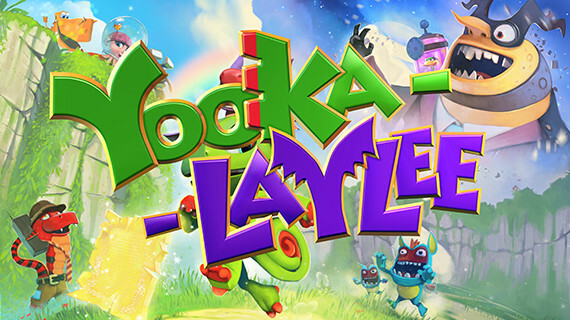 We played the first hour of Yooka-Laylee, here is the full gameplay with no commentary and with the B Team. The project reached its initial crowdfunding campaign goal of £175k within an impressive 38 minutes and it’s highest goal of 1 million in 21 hours.